Every day, people are injured or killed in vehicle accidents on the freeways, highways and roads in Oakdale and throughout Northern California. These accidents can take a significant physical, emotional and financial toll on the victims and their loved ones. Our law firm represents clients in a wide variety of personal injury cases involving automobile accidents and collisions. Following an accident, it is important to immediately consult with an experienced lawyer to ensure that your rights are protected. Crucial evidence could be lost and witnesses' memories fade if we do not complete a prompt and thorough investigation. If you have been in an auto accident in Oakdale, CA Highway 108 or any other major thoroughfare in Northern California, Moseley Collins is here to help you get the compensation you need. Our firm was founded over 30 years ago by Moseley Collins and we have the knowledge and resources to go up against the insurance companies and get you a fair settlement. 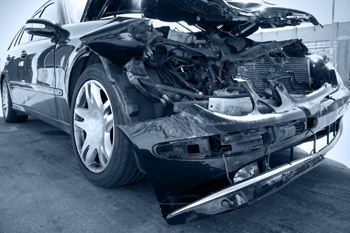 Have You or a Loved One Been Injured in an Auto Accident in Oakdale, CA? Call (800) 426-5546 to speak with a car accident attorney now. An Oakdale man was airlifted to the hospital with serious injuries following a two-car crash in Oakdale Sunday night, police said. According to police, Denis Mcauliffe was driving a 2004 Lincoln east on Montauk Highway when his vehicle struck the rear of a 2000 Chevrolet Impala that had turned onto eastbound Montauk Highway from Dale Drive at about 8:30 p.m. The Lincoln then struck two trees. Mcauliffe, 61, was airlifted via Suffolk County Police helicopter to Stony Brook University Hospital with serious injuries, police said. 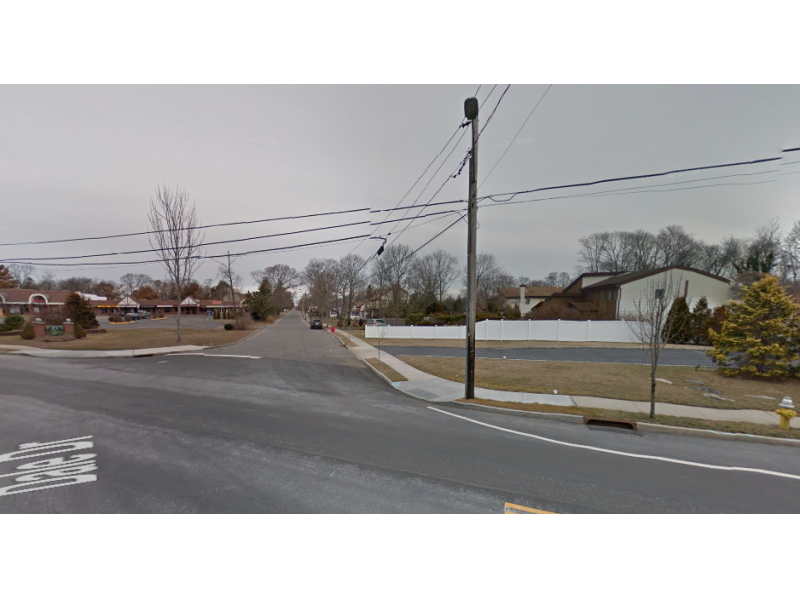 The driver of the Chevrolet, Steven Hawrylynko, 20, of Oakdale, was transported to Brookhaven Memorial Hospital Medical Center in East Patchogue with non-life threatening injuries.